In her hometown of Riga, Latvia, Diana Zavjalova’s passion for the game of bowling seemed to be held in check as there were maybe three or four alleys to practice and to play competitively. This simply would not be enough for the Latvian as she has been playing the sport since she was 10, when she immediately fell in love with bowling and showed immediate talent. So she made the decision to come to the United States to refine her game, improve, and to compete against the best. Zavjalova’s hard work paid off as she won the 2013 United States Bowling Congress Queens championship, one of the biggest tournaments for women. Recently, Diana came through with four clutch strikes against Rocio Restrepo in the championship match last Saturday to win the 2015 PWBA Minnesota Open. Zavjalova won 216-208 in a tightly contested game. 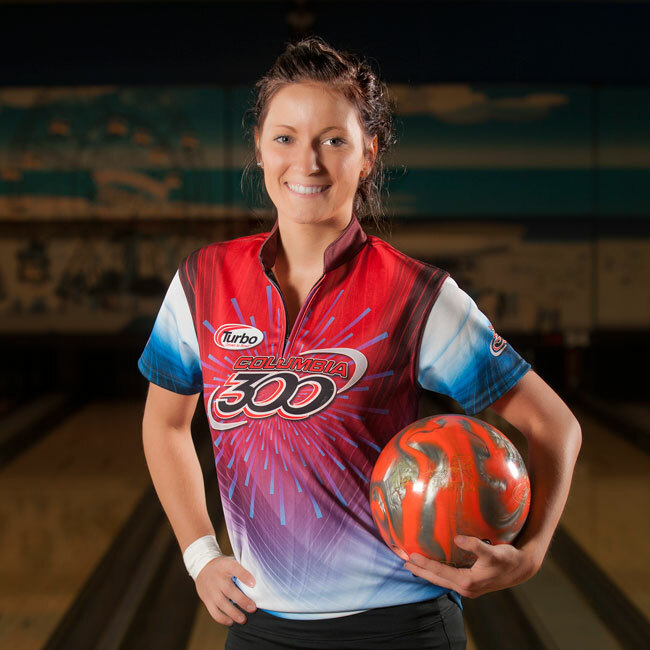 To see Diana Zavjalova’s bowling profile and all of her accomplishments, click here.